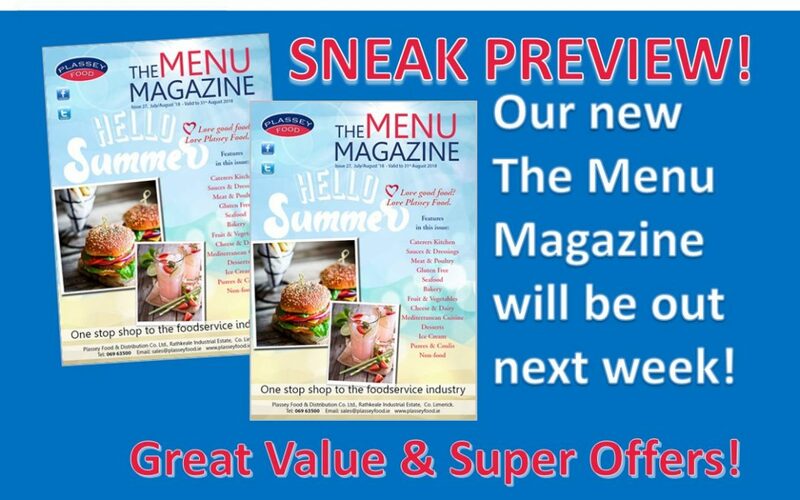 The next edition of our Plassey Food The Menu Magazine will be out next week, but here is a chance to see what we have in store for you! Great value & Superb offers from Plassey Food – Click here to view the new magazine – edition 27 July/Aug ’18. ENJOY!